I’ve been relaxing with Olverum bath oil this week. 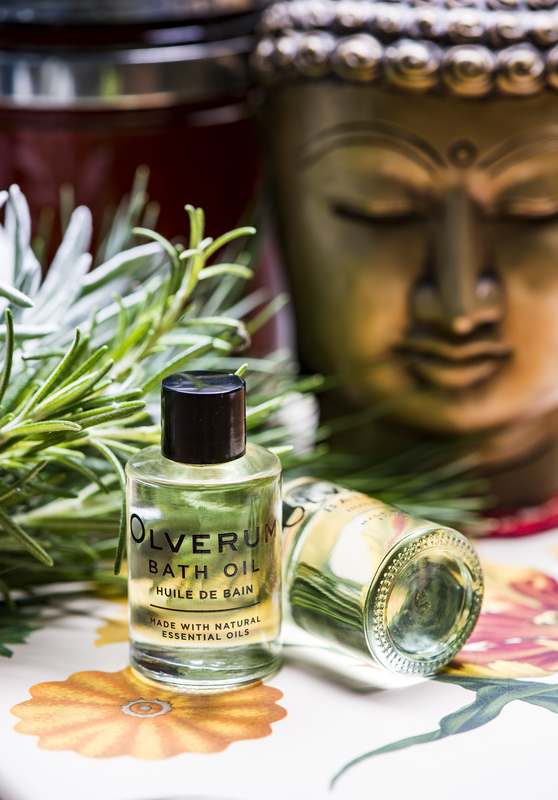 Olverum Bath Oil is an effective way to relieve stress naturally and achieve a great night’s sleep. Obviously, I jumped at the chance to review a sample of this unique, highly concentrated, therapeutic bath oil. Olverum contains 10 pure essential oils, carefully blended to work synergistically, giving you a relaxing bath oil. Winner of Tatler Beauty awards 2018 ‘Best Bath Oil’, Olverum great for easing aching or sore muscles. It’s also a perfect soothing antidote for a cold or flu with a gorgeously aromatic unisex scent. As my long-term readers will know, I suffer from chronic pain & muscle spasms and anything natural that may help, I’ll happily give a try! Described as ‘bath nirvana’ by The Sunday Times Style Magazine it seemed an opportunity not to be missed. Olverum survived by word of mouth for many years, a product known in the UK only to a small number of passionate devotees. Beautifully re-packaged, yet retaining the same loved formulation used for over eight decades, Olverum recently relaunched under new British ownership. Olverum is available in various sizes and stocked at Liberty, Conran, Harvey Nichols and Fenwick. The 125ml bath oil is £29.00 which is enough for 25 baths. The 250ml is £53, enough for 50 baths. This bath oil is also available as a travel set for £19, enough for 9 baths. Having heard all the positive talk about Olverum I couldn’t wait to get the girls to bed and run myself a bath. The start of the Summer holidays has been pretty busy and I could definitely use some time relaxing in the bath. 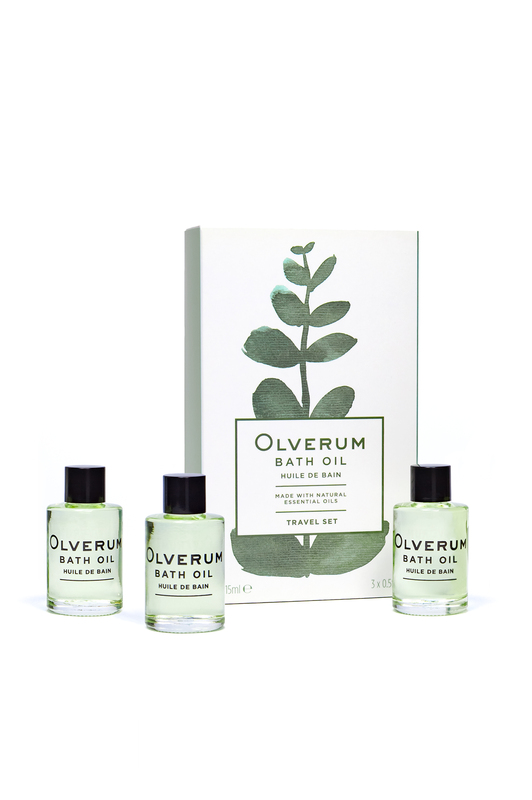 I ran a warm bath with 5ml of Olverum bath oil and the aroma instantly filled the room! It smells gorgeous and feels amazing on your skin. I relaxed for a full 15minutes, something I very rarely do. My skin flares up in the heat but the added oil seemed to really help and left my skin feeling soft and hydrated. 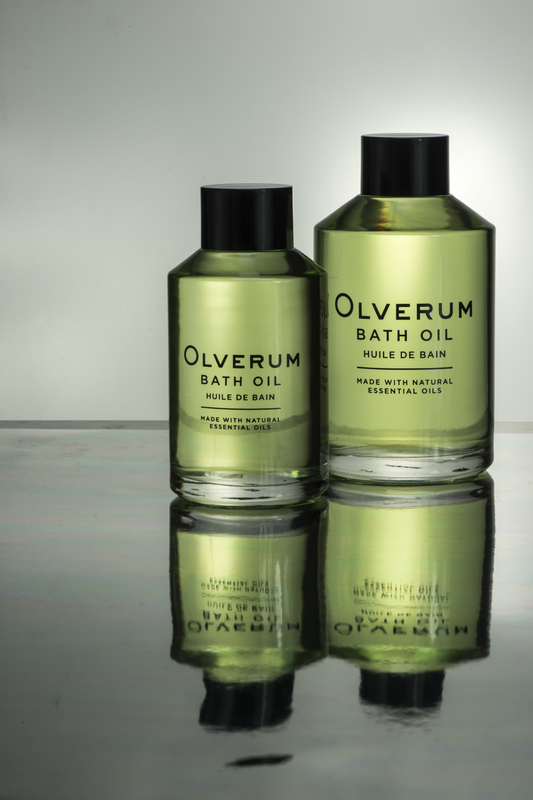 I’m looking forward to my next bath using Olverum bath oil, it really leaves you feeling relaxed and rested. If you are looking for something to help you relax or a treat to pamper yourself with I definitely recommend Olverum. Have you heard of Olverum before? When this heatwave ends I am so looking forward to nice hot relaxing baths!